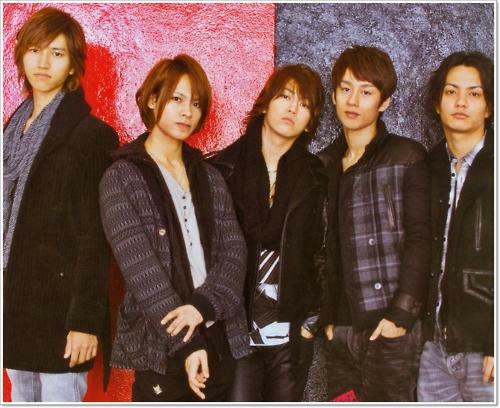 Johnny's Entertainment (the agency for popular idol groups SMAP, TOKIO, Arashi, KAT-TUN, and NEWS, amongst many others)� is famous for enforcing a strict "no photo" online policy for their artists. 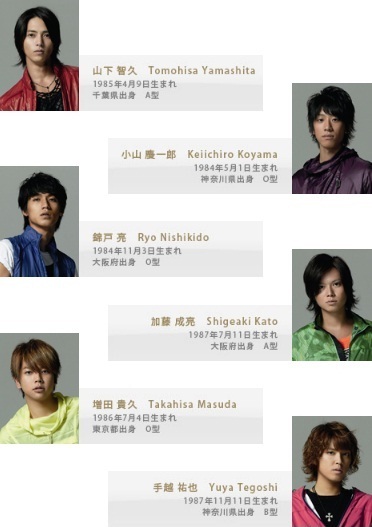 Even the official websites for dramas and movies typically lack cast photos for a Johnny's actor. Until recently, Johnny's artists were either seen as�cartoons or silhouettes; some were even missing altogether. However, on February 28th, the ban on photos from the agency's official website, "Johnny's net", was finally lifted. Fans were surprised to see that profile pics and album covers from their artists were uploaded onto the website. With the advent of internet technology preventing pictures from being easily copied, it seems that the company felt comfortable enough to loosen its stance. Drama and television sites are now also allowed limited usage of Johnny's artist photos. One reporter remarked, "Johnny's artist photos are still banned on internet news sites, where security is lacking, but foreign sites outside of the agency's power use face photos freely. Eventually, they will have to allow the use of these photos on Japanese news sites as well." A cameraman for an idol magazine also revealed, "Johnny's Entertainment even prevents photos from being sent through e-mail. So when pictures taken for magazines need to be confirmed, they have to be delivered by bike. It was inefficient and expensive. Hopefully, with the lifting of the ban, Johnny's Entertainment will improve their views of the Internet..."
Fans of Johnny's artists have rejoiced, with some going as far as calling the change "a historical event."